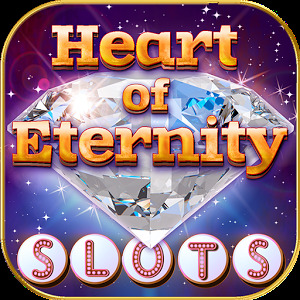 An instant classic with slot enthusiasts worldwide, Heart of Eternity Diamond provides an ever thrilling spinning experience, with COLOSSAL JACKPOTS, loads of fun features, FREE BONUS COINS & SPINS! If you like gold and glitter, you would LOVE this GEM of a slot machine – all you need is a mobile device and a bit of luck. 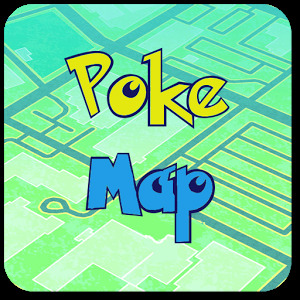 Download NOW and start playing! ► Classic 3 Reel Slots that we love so much with personalized line count. ► Special BONUS rounds, FREE SPINS and EVER BIGGER WINS! ► Sparkle, shine and score with wonderful WILDS! ► FREE Bonus Coin & Lucky Prize Wheel every 4 hours! 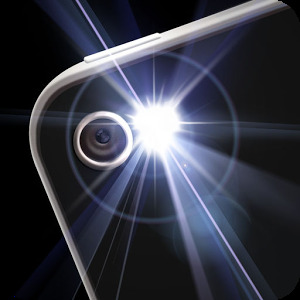 ► Level up & unlock more features, paylines & higher bet limits! 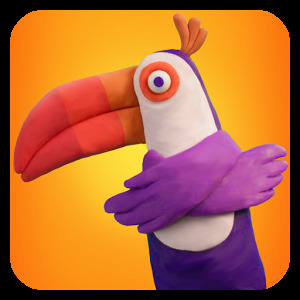 ► Enjoy lovely hand-drawn HD graphics & superb sound quality. ► Multilingual UI for the ultimate slot machine UX! 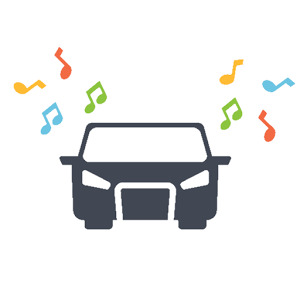 ► Download & play on your smartphone or tablet – FULLY FREE! Try our other free slots for oodles of fun and eternal play time! We ❤ diamonds, especially when they're spinning on our favorite slot machine – Heart of Eternity Diamond. Pull the lever or click the auto-spin button and get whisked away in the exhilaration of love at first sight. Treasure troves await you with every heartfelt spin, as diamonds, hearts and golden coins pile up for you to win! Try for the jackpot with special wilds, multi-line payouts and more free bonus rounds than you can handle. Looking for more? Level up to receive free coins, unlock extra pay lines and increasing max bets! CAN YOU FEEL IT? 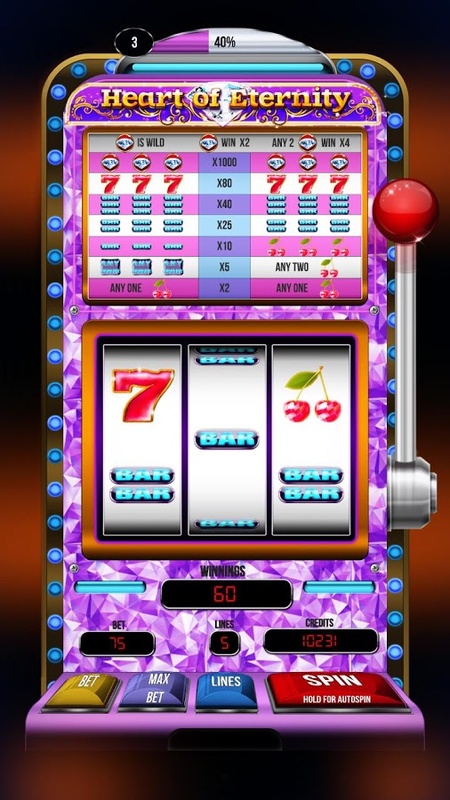 This eternally exciting slot is brought to you in full HD and crisp high quality sounds, specially designed to provide players with the most realistic casino experience right at your fingertips. Now is your time to shine bright – download Heart of Eternity Diamond to your mobile device for FREE and start spinning for hearts, diamonds & heaps of gold!